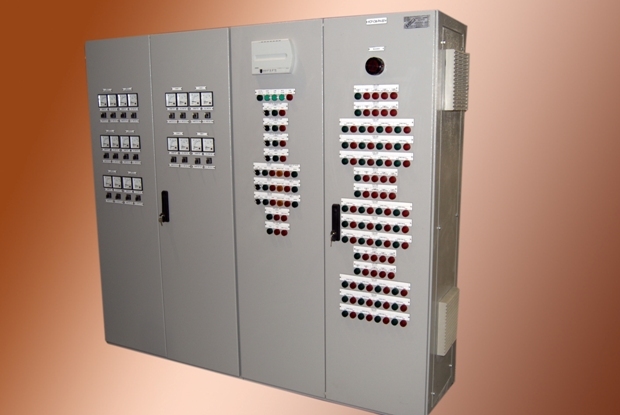 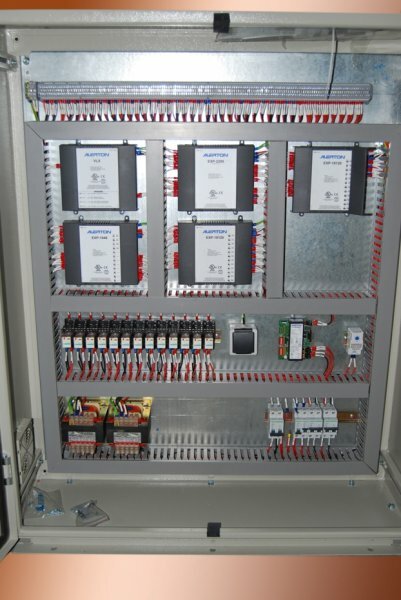 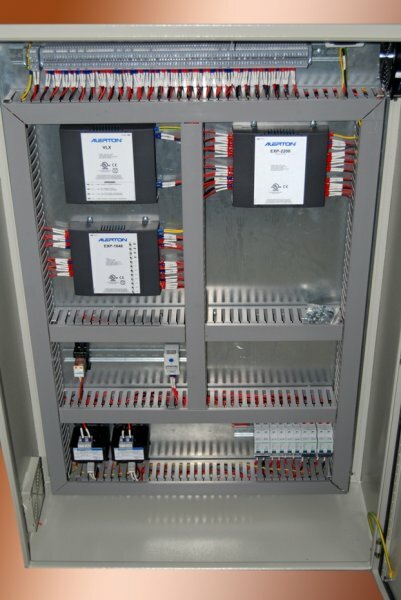 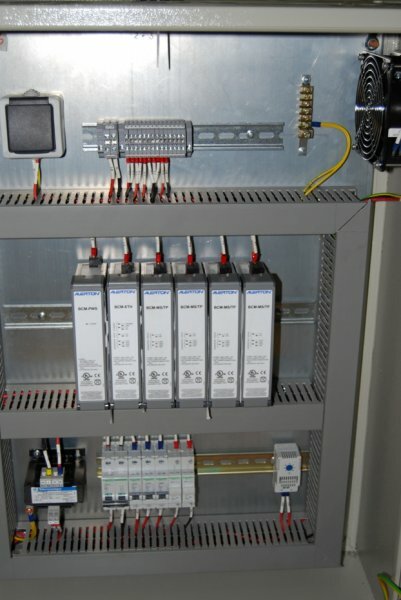 We are one of the leading manufacturers and suppliers of a wide range of electrical control panels. 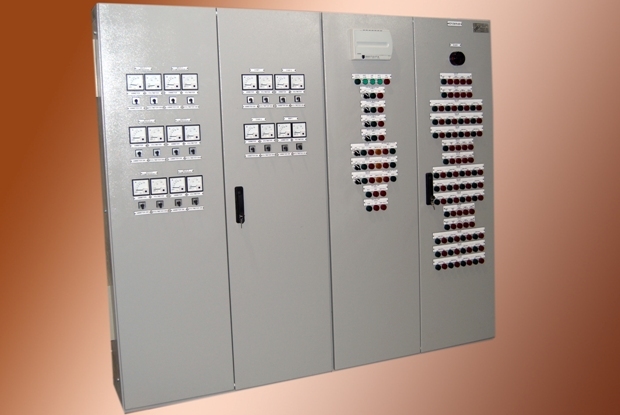 Our range offers changeover panels, relay panels, PLC panels, HVAC panels, marshalling control panels, and DDC panels. 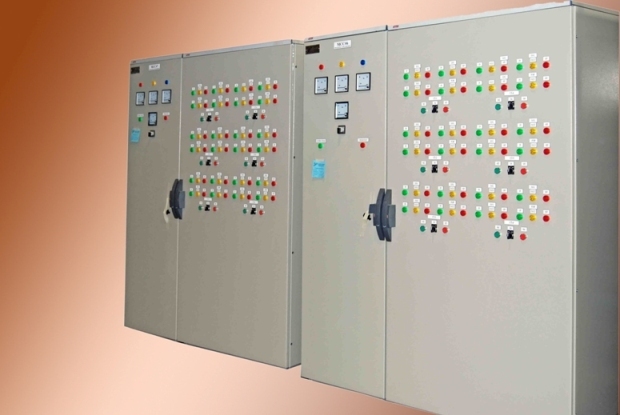 We offer high performance control panels that are capable of giving higher output and consuming less power, which are all manufactured from high quality raw components. 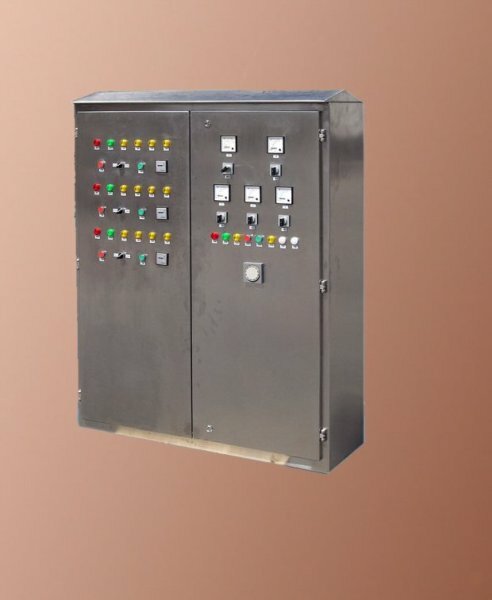 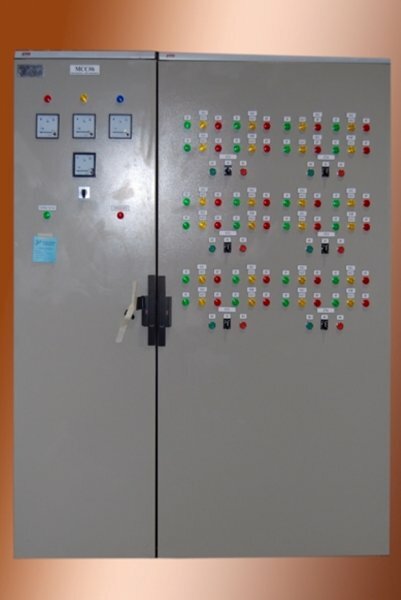 These control panels are based on bolted construction that provide the facility with extended future expansions on all levels, as we also meet all customized requirements to ensure our clients’ benefit.